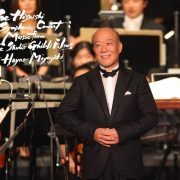 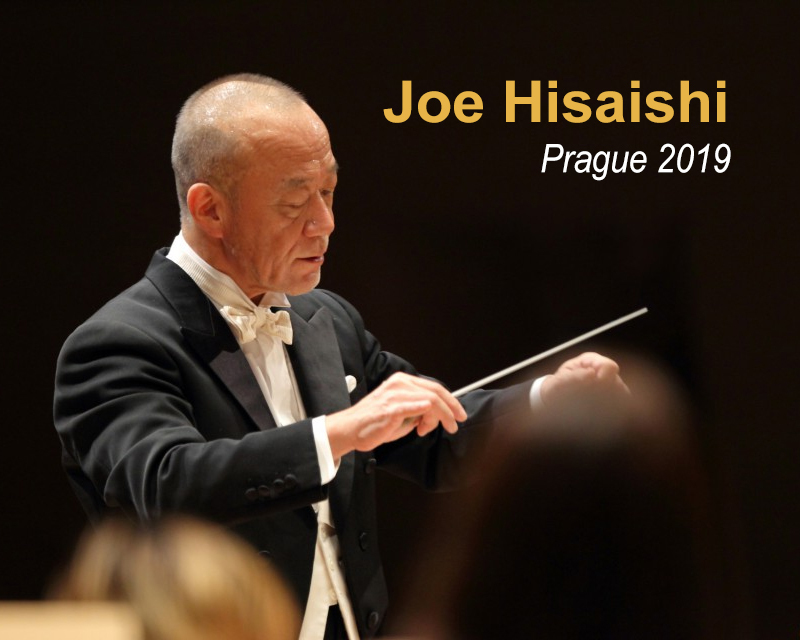 SoundTrackFest has had exclusive access to great news for the fans of the Japanese composer Joe Hisaishi, since after having sold out the tickets for the February 2019 concert in Paris (France) (read news), he will return to Europe months later, specifically to Prague (Czech Republic). 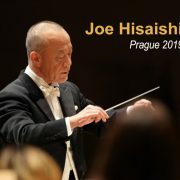 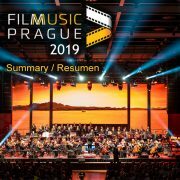 The team behind the organization of the Film Music Prague festival, which already brought Joe Hisaishi in 2017 to Prague to give a fabulous concert within the festival (read article), will do it again in 2019, but this time in the form of an independent concert on May 5, 2019 at 8 pm at the Congress Center Prague. 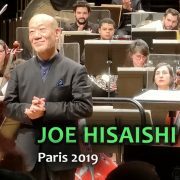 Although initially a single concert was scheduled on 5/5/19 at 20h, it sold out soon and it was necessary to add a second concert on the same day at 15h, which also sold out weeks later (read news). 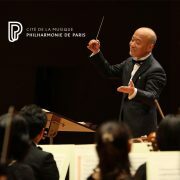 And as a novelty, the organization has confirmed on 18/3/19 that a third concert is added on Monday 6/5/19 at 20h (read news). 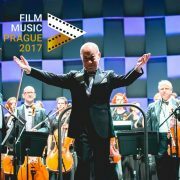 The music will be performed by the Prague Symphony Orchestra conducted by Joe Hisaishi himself, who will play the piano in some of the pieces, having the concert also a marching band, a mixed choir and children’s choir, together with additional soloists Karolína Žmolíková (soprano) and Kamila Nývltová. 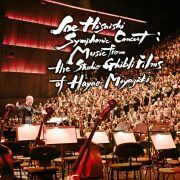 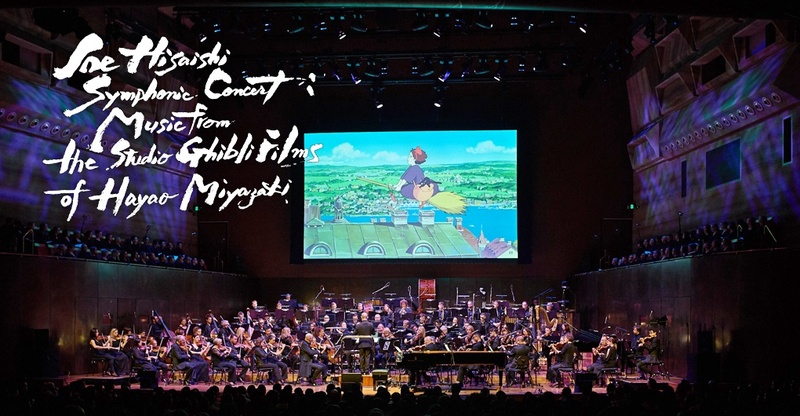 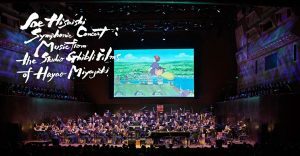 The planned program will be the one corresponding to the show ‘Joe Hisaishi Symphonic Concert: Music from the Studio Ghibli Films of Hayao Miyazaki’, focused on his music for the films of maestro Miyazaki in Studio Ghibli, very similar to what could be enjoyed in 2017 in Paris (read article).